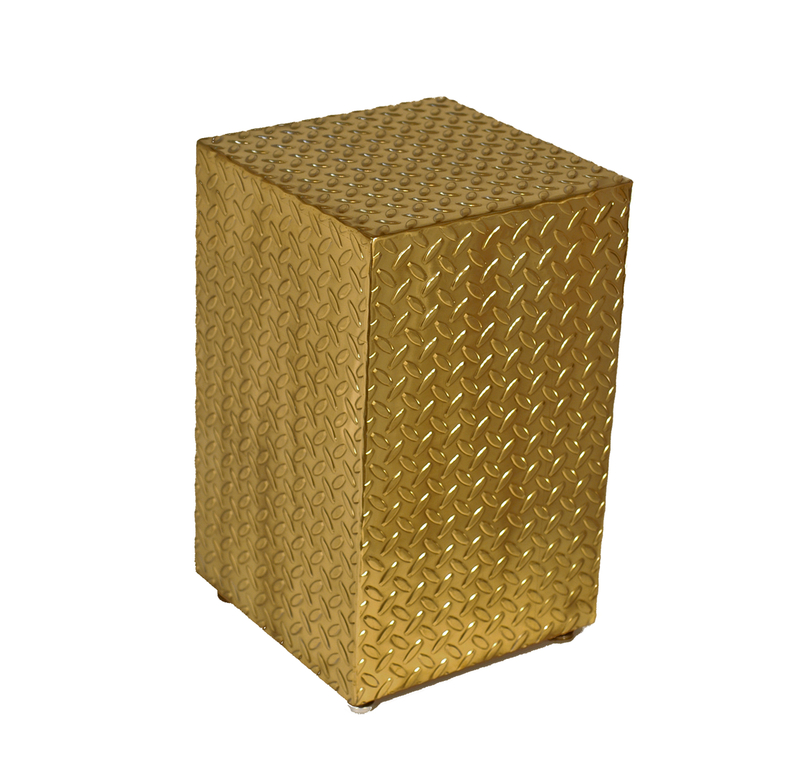 Diamond Plated Box - TMRnyc - Total Metal Resource, Inc.
Just say “Yes!”. Fetish unleashed at the intersection of industry and fashion. Remarkably comfortable.